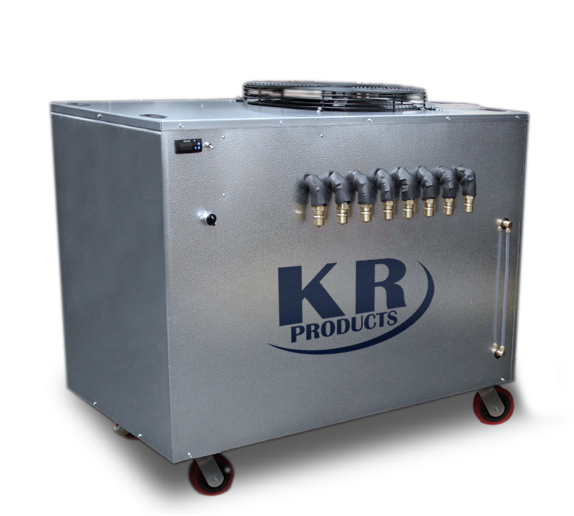 Fermentation Systems — KR Products Inc.
Portable, precise heating and cooling fermentation. The KR Products Arctic Sun unit is a durable and portable heat-ing-cooling system that delivers precision temperatures for your fermen-tation process. Whether you need a rapid arctic chill or the warmth of the sun, KR’s Arctic Sun units expand functionality while enhancing your ability to control quality, costs and efficiency.